Composting allows nature to take its course, degrading organic materials and returning the nutrients back to the Earth. Composting is a great way to avoid sending materials to the landfill. In fact, in 2014, an estimated 2.4 million tons of organic materials were diverted from landfills due to composting. All over the country, universities are working hard to incorporate composting into their schools. 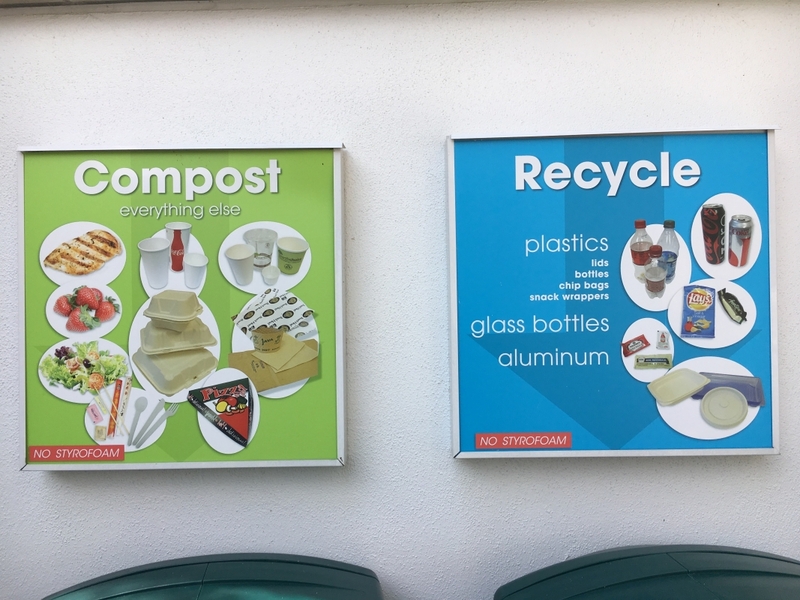 The Office of Campus Sustainability at Georgia Tech is working hard to get the word out about composting and how it can reduce waste. 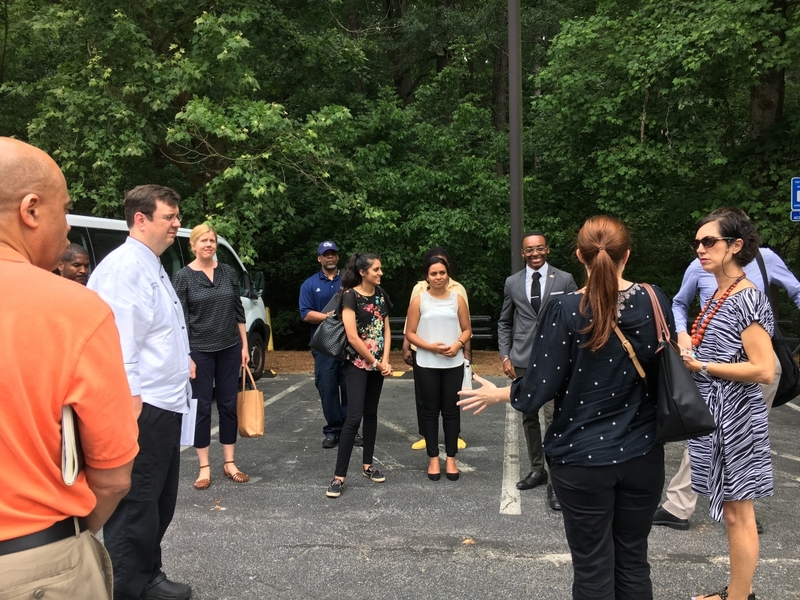 On Wednesday, at least a dozen staff from Georgia Tech visited Emory University to tour their composting facilities. Their goal is to divert 95% of their waste the landfill, through compost and recycling. We learned about their zero waste cafeteria, where all the containers were compostable. We also toured their research facilities to learn about their lab waste composting efforts, including a robotic system to compost animal bedding The Emory tour was very informative and will hopefully help us improve our composting here at Georgia Tech. The Georgia Tech Office of Campus Sustainability is committed to raising awareness, inspiring action, and promoting sustainable principles for the welfare of our environment and for the global good.